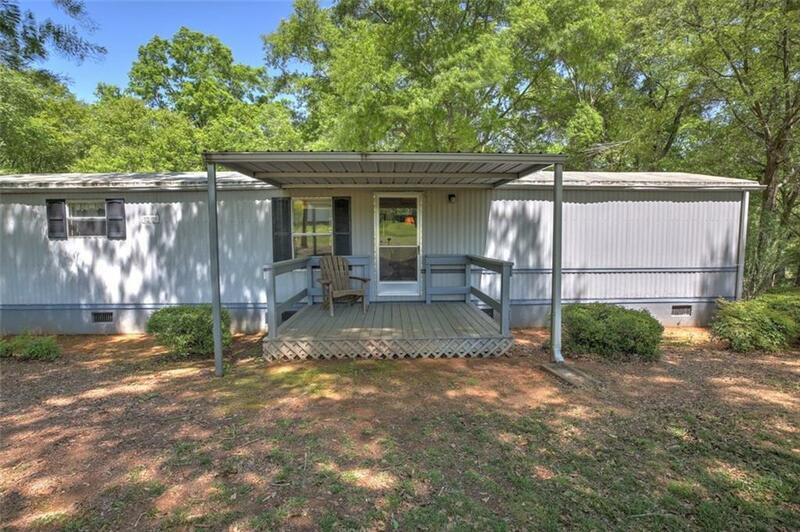 Perfect lake get-away, this well cared for mobile home on a cove is a great place for kids to play. This double lot with platform dock is grassy and gently sloped with plenty of room for outdoor activities, family games, bonfires and watching the water at sunset. The fire pit is a great place for roasting marshmallows and family stories. 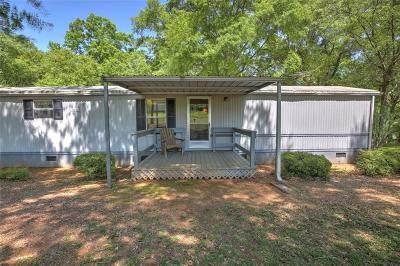 Three bedrooms and two baths with covered deck makes it easy to care for and enjoy with everything you could need in an affordable weekend retreat without requiring any fuss to maintain it. Lot could be split into 2 buildable waterfront lots, but only 1 Dock is allowed. Furnishings negotiable. Bring all offers. Sellers are motivated!